SMi are delighted to welcome Sarah Holiday, Social Media Strategy Lead, Pfizer onto the speaker panel! Sarah has worked in the pharmaceutical industry for 20 years in a variety of sales, customer access, training and marketing roles and ran the first ever disease awareness YouTube campaign with YouTube vloggers in Pfizer. Having made the transition from UK country brand leader to Pfizer’s regional digital marketing team in 2016 to support a brand, Sarah then moved into her current role of Social Media Strategy Lead for Europe and Developed Asia in April 2017. In this role Sarah works with a variety of stakeholders to ensure Pfizer has the appropriate framework and processes to effectively and compliantly utilise social media as a marketing and communications channel and supports brand teams with content and channel development to optimise audience engagement. 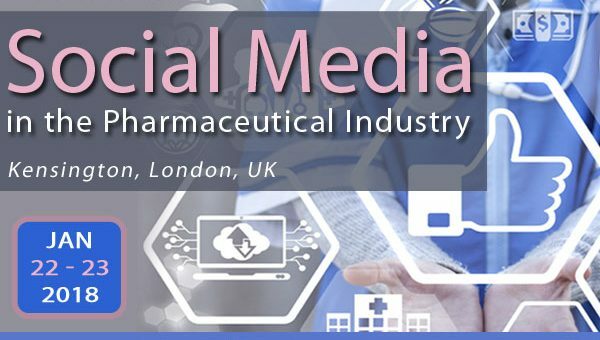 – How can pharma brands integrate and adapt social media for greater levels of impact and relevancy as part of the wider digital and multi-channel mix? – What’s the right platform for your brand?